Wall anchors are perfect for hanging mirrors, frames, and bookshelves on your different parts of the wall. Moreover, they are essential when you want to secure bulky items, including shelves, in your drywall. However, there will come a time when they may lead to a horrible situation. You can encounter this, especially when you have to move these hangings and remove the wall anchors. Sometimes pulling them out using the right tools may be the answer. But, it can also lead to unpleasant holes in your wall in the areas where you remove the anchors. It can be as severe as destroying your wall and even your room. So, without further adieu, here are some ways you need to follow on how to remove wall anchors with a fixable mess and minimal or no damage at all! Then, you are set to start the removal of your annoying anchor walls! 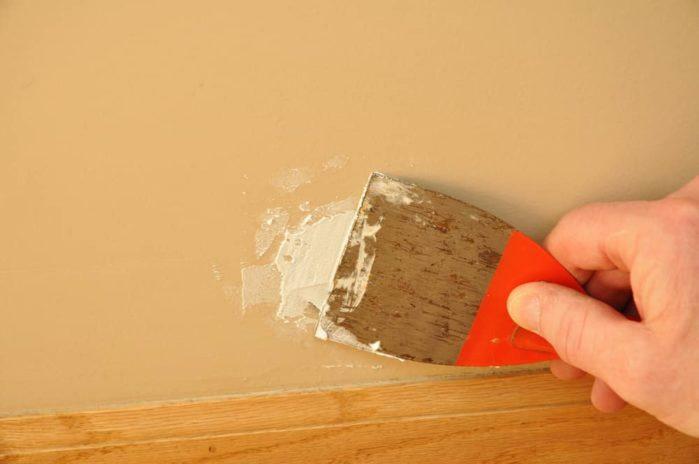 If you are doing this project before painting your room, try to prime the patched areas before putting the wall paint. 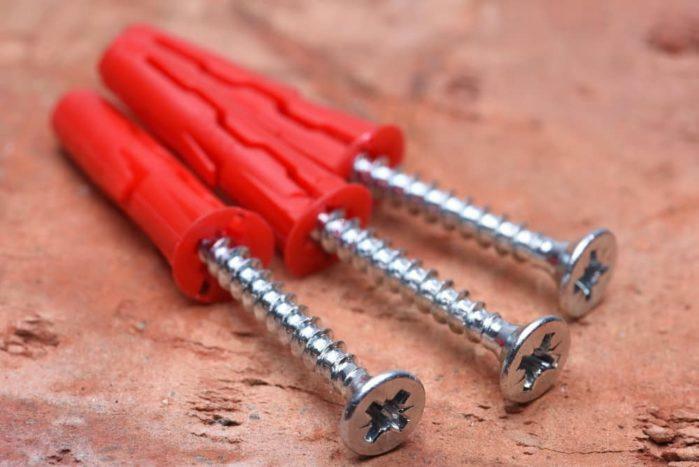 Before you add the newly purchased drywall anchors, try to search for the ideal types that you can remove efficiently and quickly. Before you start removing the wall anchors, you need to make the area as clean as possible. You have to wipe off any dirt using a circular motion with a brush or cloth gently. Do this on the parts where you intend to get rid. 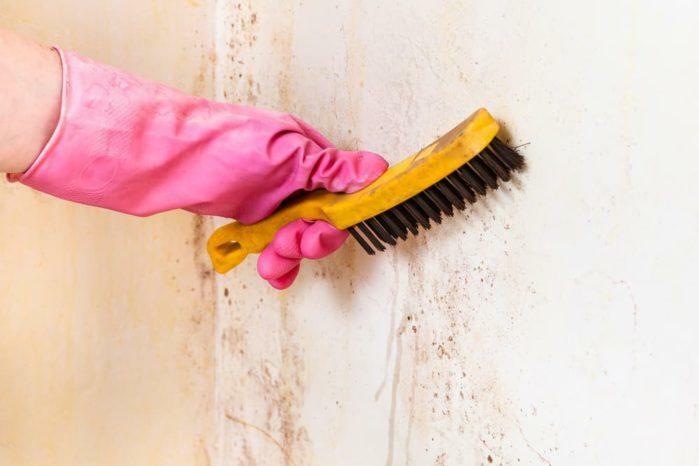 You have to remember that the wall should be free from dirt, grime, and dust that may have gathered over time. In this case, it will make the removal process faster and easier. In this strategy, you have to unscrew the lined screw first. 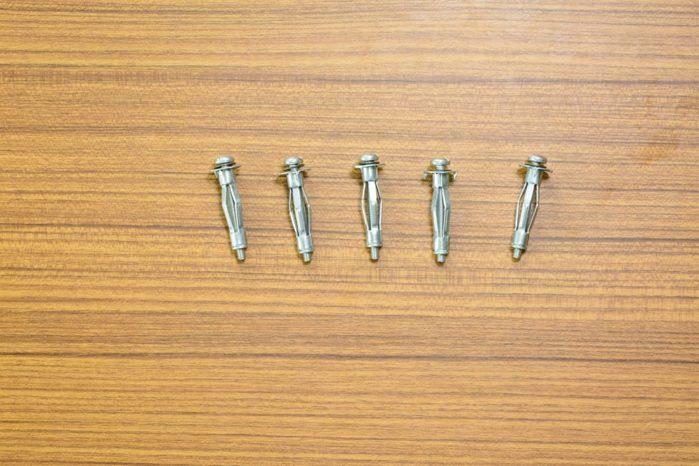 Some anchors may come with threaded screws. So, you have to remove them first before you get rid of the collar. You have to use the screwdriver in this step to twist the screw until it becomes loose. Then, pull it off. Next, you have to hold the collar using the needle-nosed pliers to get below the anchor and grab it. Grasp the tip of the collar and pull it out. Be very careful when you follow this step because one mistake may gouge your wall. So, avoid touching it with your pliers. Once you remove anchor, you have to use your screwdriver to push the wall anchor out of the end of the wall. The tool should not be bigger than the diameter of your drywall. That way, you won’t push it through the wall and create a huge hole. You should also make sure that the anchor falls into the frame, which you can locate behind the wall. So, you will only have a tiny crack to patch. You have to draw the single blade under the collar. But, ensure that the blade is sharp enough and flush with the drywall. Do not ever push it toward the wall or else you will end up damaging its surface. Then, you have to shift the blade back and forth, cutting through the collar slowly. Once it breaks apart, you can now dispose of it. Once you have removed the collar, you should draw the anchor through the drywall without destroying it. Force down the screwdriver into the gap where you can find the anchor. Then, remember that it should notice this on the other area of the wall. Once the crack is evident, you have to patch it up. By doing so, you will never notice that the anchor was there once. The next choice you have is applying a walled compound to a putty knife. Then, you have to put it back and forth over the gap. You have to stop whenever you fill the crack with putty completely. Also, you may try the X movement when you place the putty into the hole, helping you smoothen the surface thoroughly. Once you notice that you patched up the wall carefully, consider smoothing it out. So, you may do that by wiping off the residual compound using your putty knife. You need to review and follow the guidelines indicated on the product’s label when you let the putty dry. Usually, you have to set it aside overnight. Then, using sandpaper, you may try to smoothen out the crack lightly and slowly. That way, you can get rid of the excess materials. You have to stop when you observe that the areas are already smooth. Wipe off the dust and dirt after this step. Last but not the least; you have to put the paint in the gap to conceal the damaged areas. You can also place wallpaper using the same color as your wall paint and the rest of the drywall. Then, let it dry overnight. After choosing which method you want the most, you may have to consider looking at the wall all over again. In case there is still dirt and rough areas, you may smoothen them up more and apply some paint and wallpaper again. Also, you should remember that you should always consider leaving a small but proportionate gap in your wall. That way, it will be effortless for you to patch it. 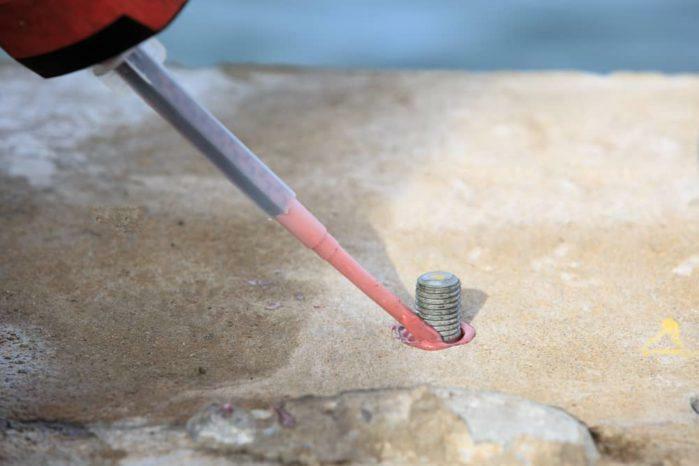 If you follow these steps accordingly, you should be able to get rid of your stubborn wall anchor in no time!